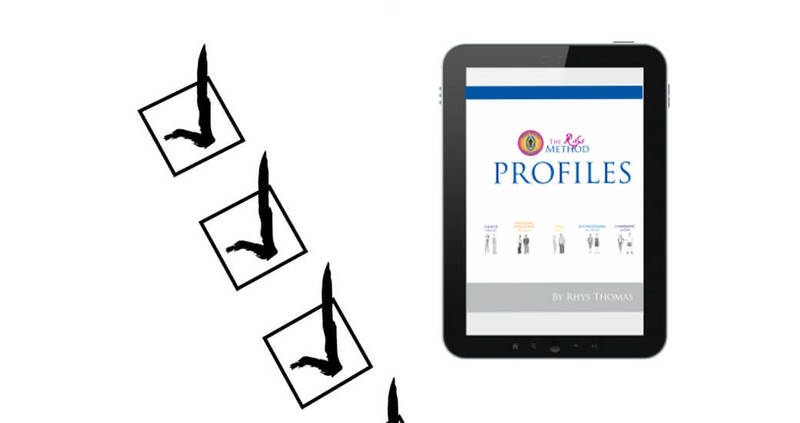 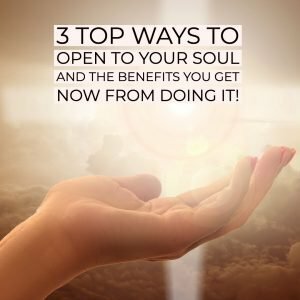 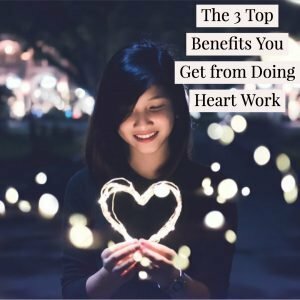 The 3 Top Ways To Open To Your Soul And The Benefits You Get Now From Doing It! 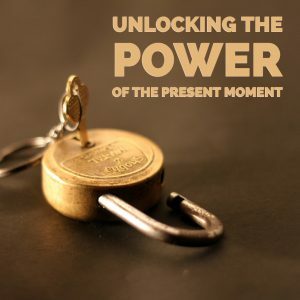 Most anxiety and depression come from the inability to let your feelings and emotions flow in the present moment. 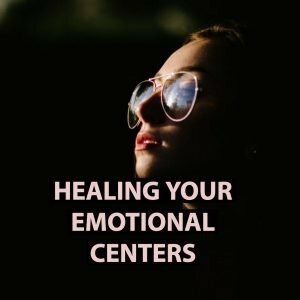 Stuck emotions are silent killers. 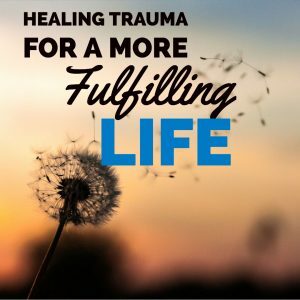 Join me where we will release the blocks to your stuck emotions and awaken new soul emotions that will heal and transform you. 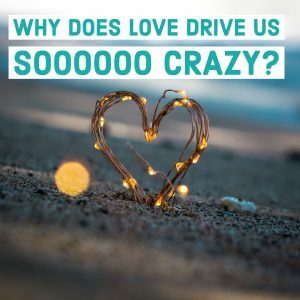 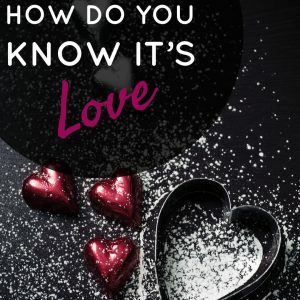 Why Does Love Drive Us Soooooo Crazy? 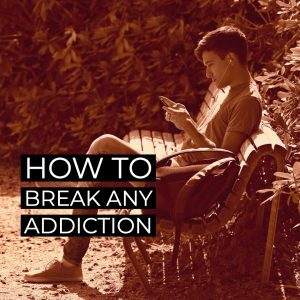 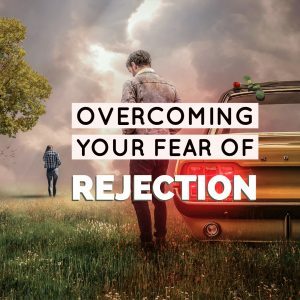 Overcoming Your Fear of Rejection! 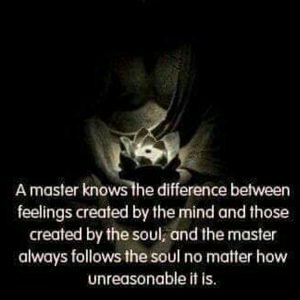 Heal Like An Enlightened Master!